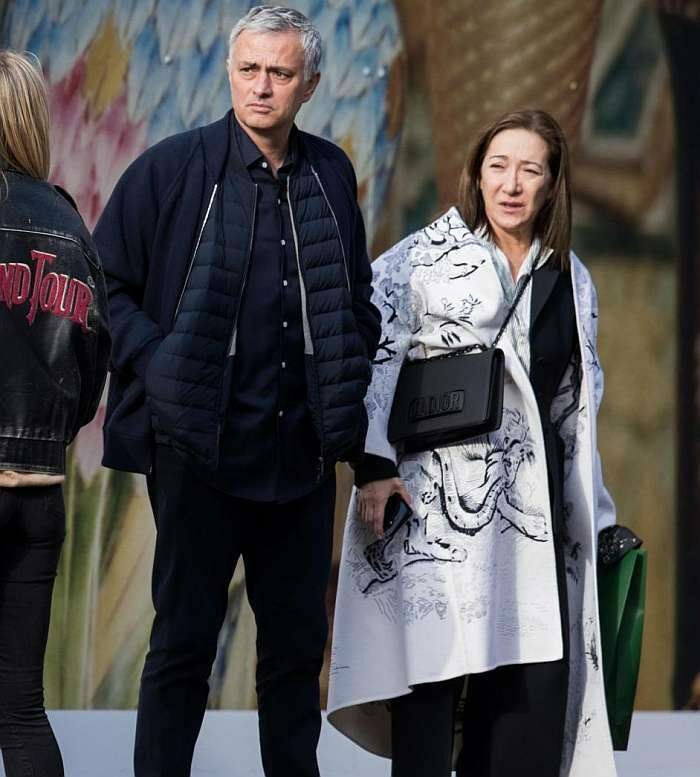 Sacked Man United boss Jose Mourinho has been spotted on a rare outing with his wife Matilde. Jose, 56, and his 54-year-old partner met pals at posh Harry’s Dolce Vita in Knightsbridge, West London, yesterday lunchtime. He was seen hugging ten friends outside the upmarket diner before going in for brunch. The Portuguese coach was hardly seen with his partner when he was in charge of the Reds. Matilde refused to leave their Belgravia mansion for the North West while the Special One took up permanent residence at The Lowry Hotel in Manchester. 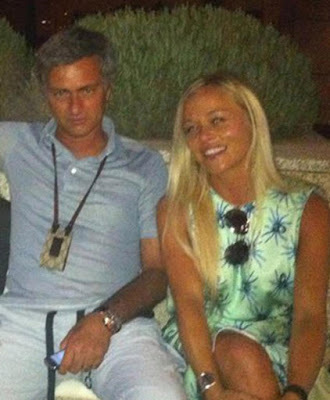 It is the first time the couple have been seen together after The Sun on Sunday revealed Jose’s friendship with blonde Prue Carter-Robinson in December.Mourinho has been married to childhood sweetheart Matilde Faria, also known as Tami, for 29 years and they have kids Matilde, 23, and Jose Jr, 19, together.